Even crabs need a monarch. Well, they don't, but they get one anyway. 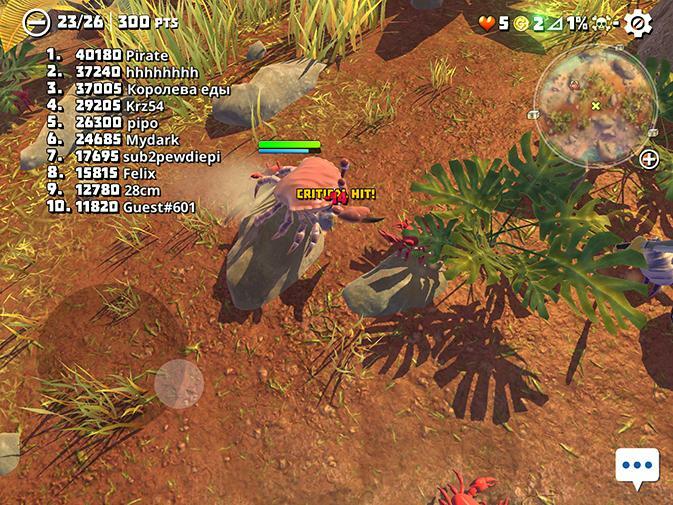 If you haven't played King of Crabs yet, then you should start by taking a look now. 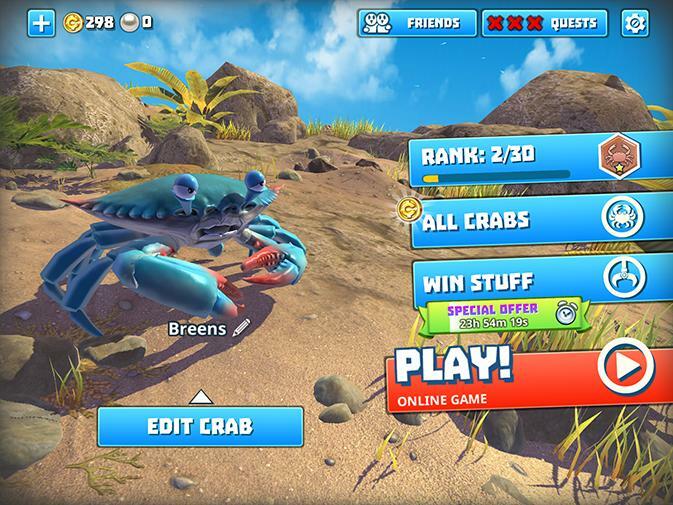 In this fun and frantic seafood adventure you'll be pitted against giant enemy crabs, in addition to smaller enemy crabs. Hit the weakpoint for massive damage, and such. 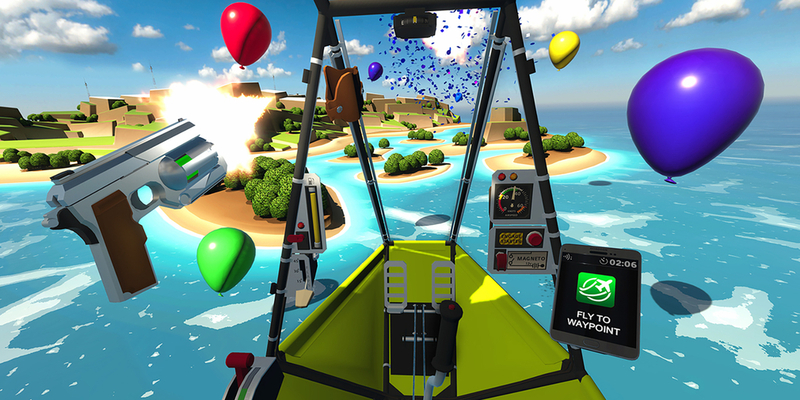 If can be weird jumping into the crab battle royale at first, but if you want to claw your way to victory, we have the tips you need. Just take a look below for everything you need to know about King of Crabs. Becoming the king of crabs in simple in concept, yet in execution it can be far more difficult. It starts off easy, you wander around, enjoy the sights, and then suddenly a giant crab absolutely annihilates you in seconds. Size is the rule of law for these crabs, and if you want to amass size, you should do so by eating those smaller than yourself. It really is as simple as that. You'll do so with your two controls, the first touch, which acts as a digital d-pad, and the second touch, which will make you move faster. Though be warned, moving faster all the time is tempting, but quickly drains a finite stamina meter. If you drain this down, you won't be hunting anymore, you'll be hunted. You should save your speed for when trying to make a quick getaway, or are attacking enemy players that are low on health and on the run. If you can't fight against the other player crabs, there will be plenty of smaller fodder on the ground for you to forage on and slowly increase your mass. 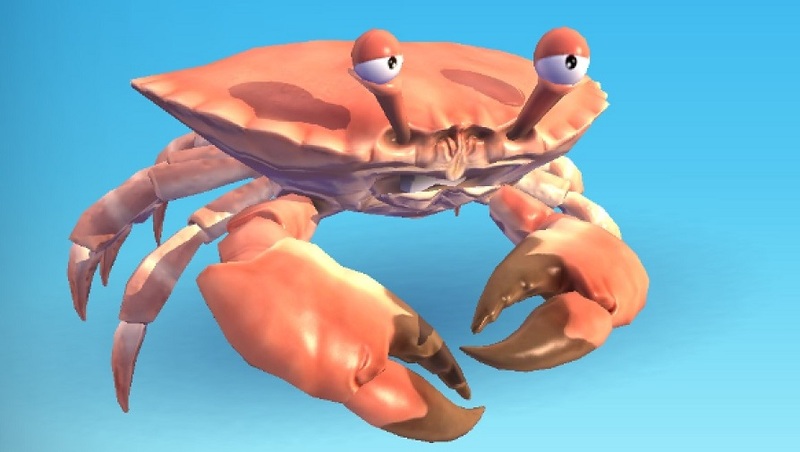 Your starting stats might be disappointing, but as you play games and eat crabs you'll earn experience and the chance to improve your stats steadily, as well as earn new player crabs. As you wander around the littered beach you'll be able to pick up items, and these can definitely help in battle. Lids for shield and knives for swords makes for a devastating combo, and you'll do big damage to enemy crabs. You can find these items in boxes which you can destroy for loot, too. Be warned though, weapons break over time. Don't waste them by using them on breaking a box instead of on enemy crabs. 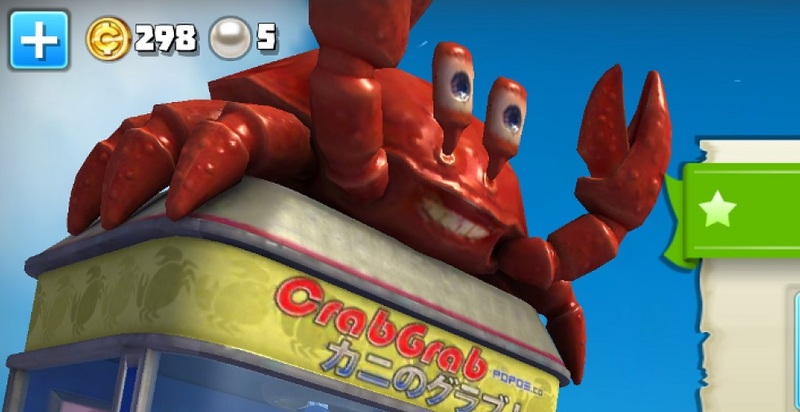 You don't just have to fight the other player crabs to grow larger though, there's plenty of other food on the beach. Small crabs, lobsters, crustaceans and even starfish are available for you to collect, all offering valuable points which will help you grow faster. Fighting is important, but if you're feeling overwhelmed, try going for the small fry first. Okay so you usually know that a big crab is a bad sign, and a small crab is a good target, right? Those are sensible rules to stick by. Most of the time. The fact is, if the bigger crabs have low health, it's your opportunity to go in for the kill. Some call it kill stealing, I call it smart play. Use this tactic and spy on enemy crab fights before swooping in for the win.